Cloudy skies. High 57F. Winds N at 15 to 25 mph.. Some clouds early will give way to generally clear conditions overnight. Low 41F. Winds NNW at 15 to 25 mph. Fire House No. 2 located at South Elm and East Rose Avenue dates was built in 1954 and remodeled in 2001. If Prop F is approved, it would be replaced with a larger, more functional facility. On April 2, 2019, Webster Groves residents will vote on Proposition F, a $5 million general obligation bond issue to rebuild Fire House No. 2 at 1302 S. Elm Ave. 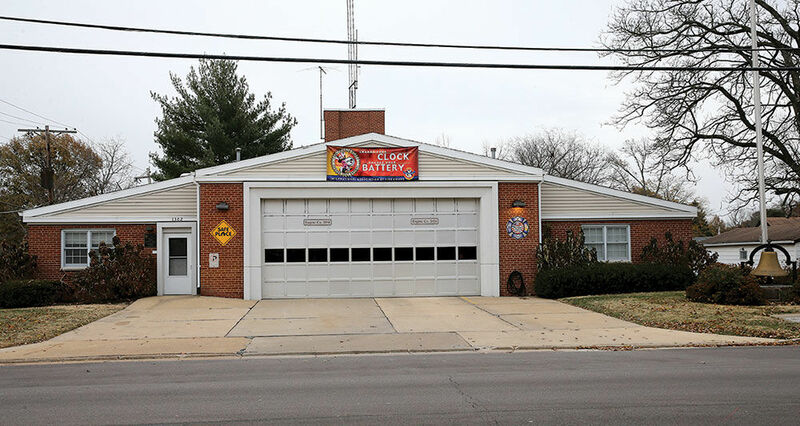 The Webster Groves City Council, on Nov. 20, approved placing the bond issue on the ballot to acquire some land, construct, furnish and equip the firehouse. The estimated total cost of the rebuild – including design, construction, furnishings, technology, professional services, contingencies, and more – is $5.3 million. The current building at South Elm and East Rose Avenue dates from 1954. It serves the part of the city south of Interstate 44. While it was remodeled in 2001, the size of fire apparatus needed to be stored in the station has grown significantly. 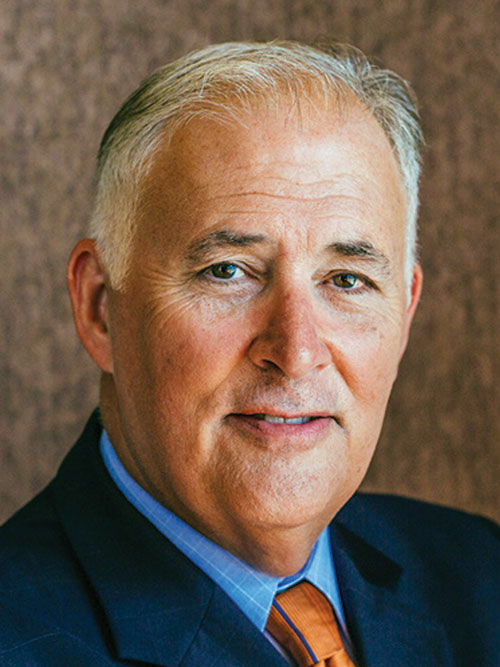 A rebuilt station is badly needed and would, among other things, allow for improved functionality and increased size to meet current and future needs, according to Mayor Gerry Welch. The new facility also would comply with building codes, as well as offer adequate parking for staff and visitors, according to city officials. The property would encompass about 37,598-square feet. The new one-story building, with as much as 18-feet height in the bays, would be about 11,300-square feet. The current building is about 4,200-square feet. Construction of a new firehouse would be done in phases. Estimates are that design work would take four to six months and construction would take 10 to 12 months. With voter approval, construction could start as early as fall of 2019, with the facility opening likely in the fall of 2020. Plans, for the bond issue are to maintain the current debt service tax levy of 2.41 cents per $100 of assessed valuation. Assistant City Manager/Director of Finance Joan Jadali said the April ballot would require four-sevenths voter approval. “There will be public input opportunities, such as a town hall, before (the vote),” Council Member David Franklin said. Webster Groves resident Neil Bruntrager of the law firm Bruntrager & Billings, P.C. will be the new city attorney effective Dec. 1 under an agreement approved by the city council on Nov. 20. He replaces Nathan Nickolaus who moved to Jefferson City for a new job. He had served the city in the post since June of this year. Nickolaus had been acting city attorney since mid-January when Helmut Starr resigned. Starr, a principal with Curtis, Heinz, Garrett & O’Keefe, P.C., was appointed city attorney in 1995. Bruntrager was chosen out of five candidates. Webster Groves will be the only municipality in St. Louis County for which he’ll be city attorney.